Red Alert (Tagalog for "flag") is a collective title of five docu-news magazine programs airing on ABS-CBN ... aired on weekdays afternoons on the network's Kapamilya Gold afternoon drama block. ... 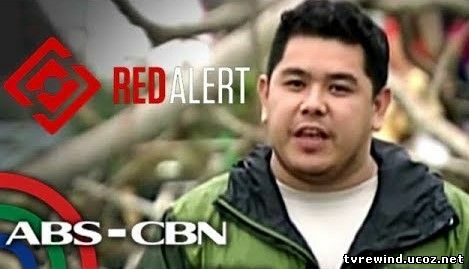 In Red Alert, Jeff Canoy provides tips on how to survive in life-threatening situations, such as crime, accidents and natural disasters..